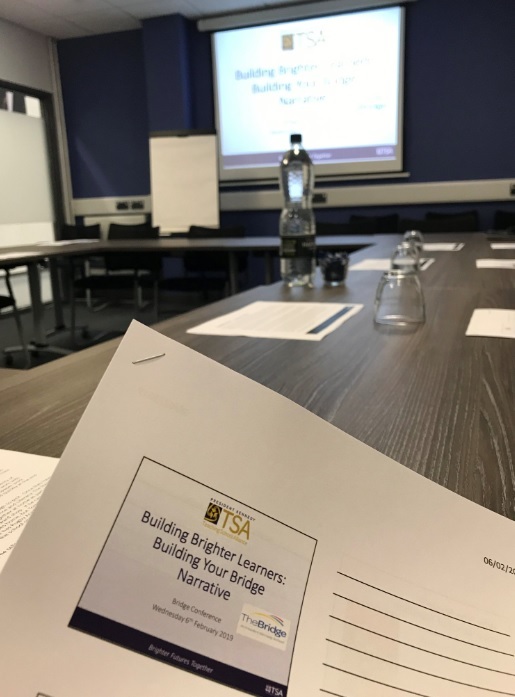 Aspirant middle and senior leaders from across The Futures Trust schools, including Barr’s Hill School, engaged in a session entitled ‘Developing Your Leadership Narrative’ as part of Year 2 of the President Kennedy TSA ‘Leading Exceptional Education’ Programme. 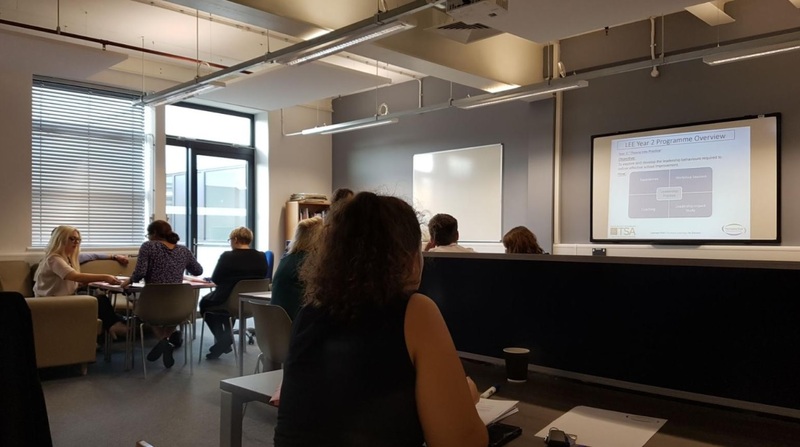 Guest speaker, Dr Gianfranco Conti presented a session on memory, cognitive load and metacognition. 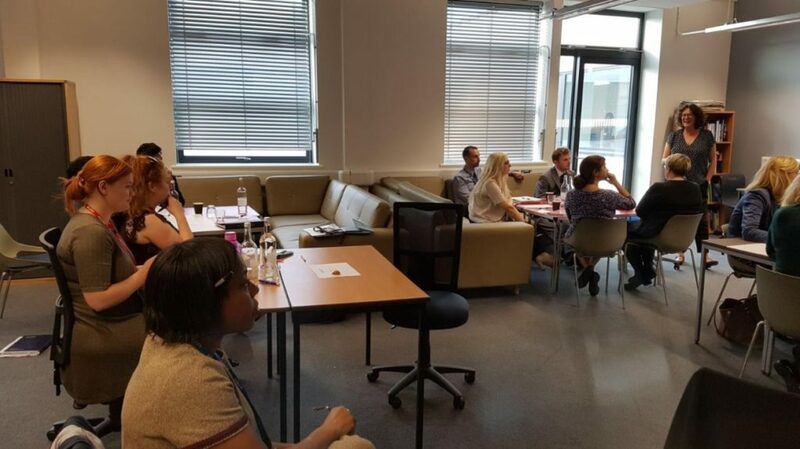 Colleagues also explored building a ‘Bridge Narrative’ and the importance of planned and collaborative Key Stage 2/3 transition in the ‘Building Brighter Futures’ Programme. Please follow @PresKenTSA for regular updates. Radford Primary Academy dissect a heart!